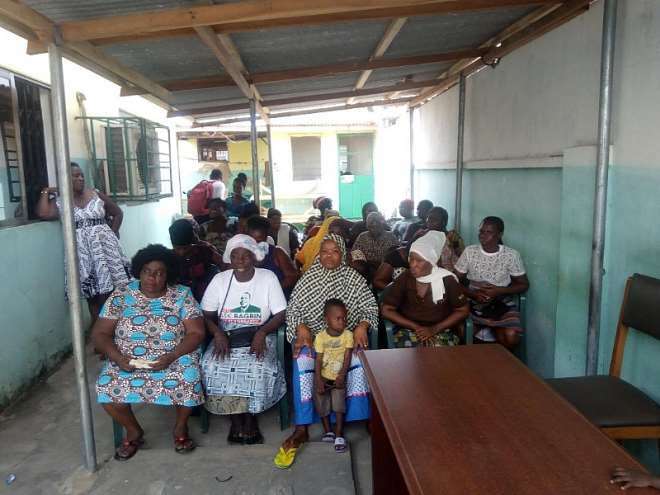 ASA Savings and Loans has held a medical screening for 200 women at its Kaneshie Zongo branch in the Greater Accra Region. The women, mostly traders, are customers of ASA who on daily basis, have direct dealing with the company. 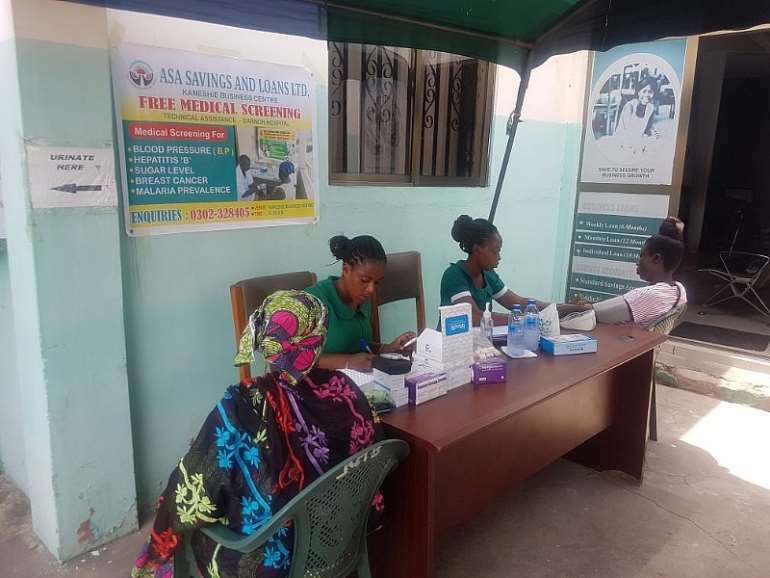 Speaking at the event, Divisional Manager for ASA Savings and Loans, Mohammed Majad Ali Khan, said the health screening forms part of giving back to society particularly those communities where the company operates. ASA Savings and Loans, Mr. Khan disclosed that his outfit offers scholarship opportunities to brilliant but needy students. 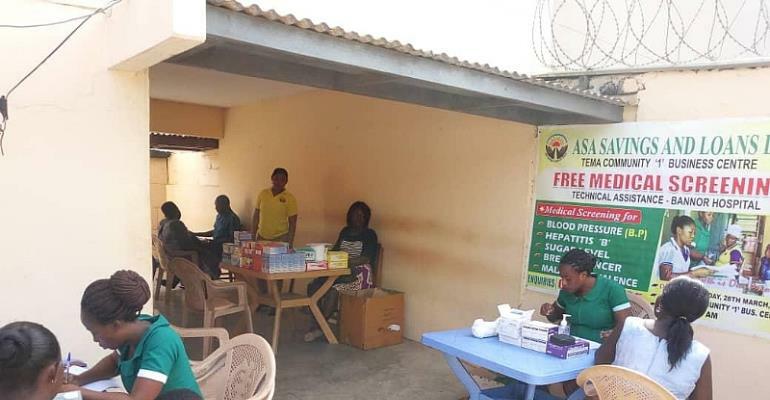 Meanwhile, the Tema Community 1 Business Centre of ASA Savings and Loans also hosted clients to the same medical screening drive, with about 100 customers benefiting from the gesture. The screening which was done by doctors and nurses of the Barnor Hospital in Accra, was regarded as one of the best medical service delivery. “ASA will want to continue doing this in several communities so as to at least make healthcare accessible to customers of the company,” he said. MD Majad Ali Khan explained that ASA Savings and Loans is considering the possibility of expanding its operation to other parts of the country particularly into new regions. “Going forward we’ll consider extending our operations to other parts of Ghana in order to bring these CSR programmes to a lot more of our clients and to include them in the formal financial space,” he stressed.